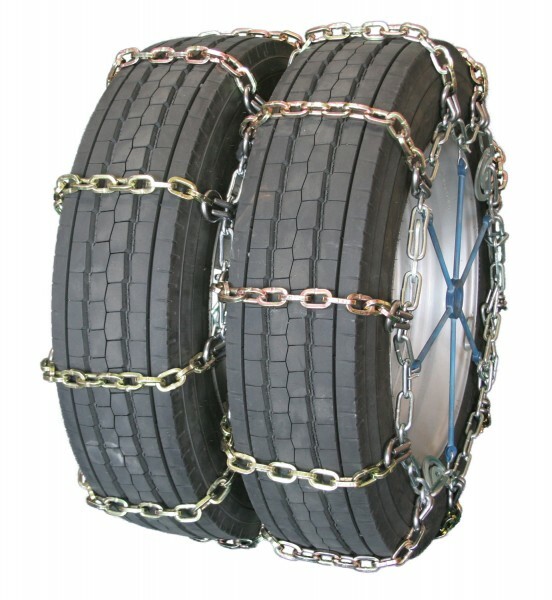 Square Link Alloy Dual Truck Tire Chains are sold in pairs (2 chains) and will cover four tires. Alloy square link cam style dual chain. For highway and off road use. Strong alloy, long mileage highway service.